Gamo TC-45 Round Balls Vs. a Steel Gong! 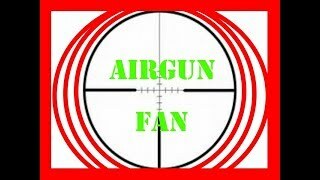 Smack!Airgun Content for All Gamo TC-45 Round Balls Vs. a Steel Gong! Smack! I’m just out having fun! I wanted to hear some lead smack some steel…I pulled out the Gamo TC-45, Round Balls and my Steel Gong. I love the sound, OUCH! Smackin’ it! The TC-45 does a pretty good job at satisfying my desire to hear the SMACK! Check it out!